WELCOME TO OAK BEND IN TAVARES! 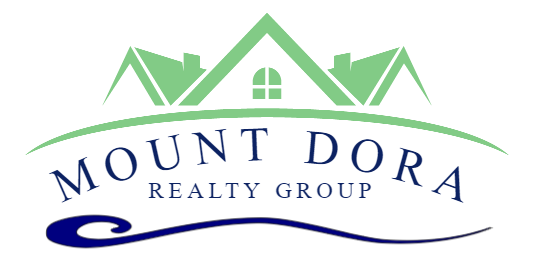 - GREAT OPEN FLOOR PLAN - 3 BEDROOMS, 2 BATHS - If you are looking for the perfect place to call home, this is the one. Great curb appeal! The home is tastefully updated with ceramic tile floors, granite counter tops, neutral colors, stainless appliances, and more. There's an eating space in the kitchen with a bay window; a breakfast bar looking out over the large living and dining areas make it a great space for entertaining. The split bedroom plan lets everyone enjoy a little privacy. The master bedroom is a great get-away with lots of natural light and an en suite bathroom with dual sinks, an impressive walk-in closet, separate shower and garden tub. The back screen-enclosed lanai that overlooks a nice size fenced backyard is a good spot for enjoying the weather, and hosting backyard festivities! 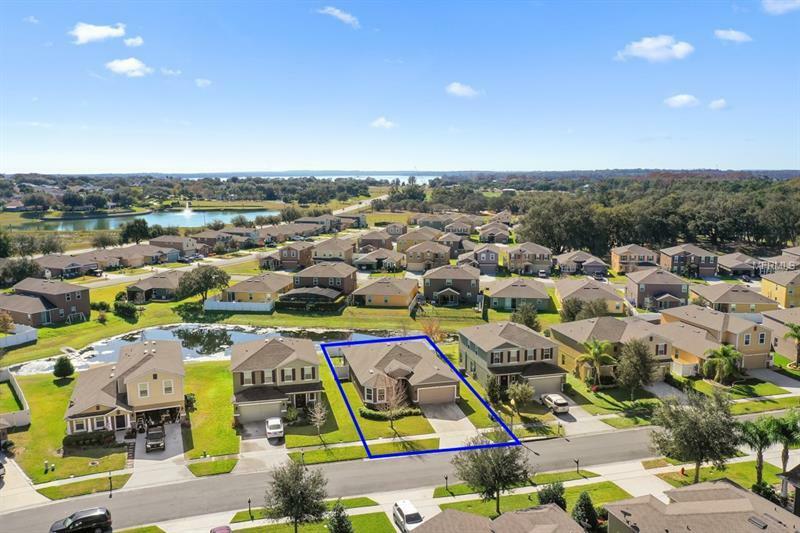 Oak bend is a small gated community that offers residents a community pool and cabana, playground, and conveniently located to the Florida Turnpike and 40 minutes to downtown Orlando. Hickory Point Park with its boat ramp, picnic pavilions, nature trails and beach volleyball court is just a couple miles down the road on Little Lake Harris. Call for your tour today!